The company was started in the early 1990’s by Patrick Eggle and Andrew Selby. They produced high quality electric guitars in the UK between 1991 and 2000 under various ownerships (Partick Eggle left in 1994), being sold/closed in 2000 when then owner Dave Quill sold his Musical Exchanges business to Sound Control. The company produced a range of guitars starting with a design based upon one of Patrick’s early (pre-PEG) models, the Climaxe — this new model was named Berlin. In order to serve a wider market Patrick Eggle Guitars then introduced what might undeservedly be described as a budget model, the New York. There was also Patrick’s interpretation of the “Strat” (Leo’s classic Fender) named the Los Angeles. Today the company, under Gordon Tilley who is the Chief Designer and CEO, still makes the Berlin range, together with new ranges titled the Acoustic Wave, New Wave, Maple Neck and Milan Bass. 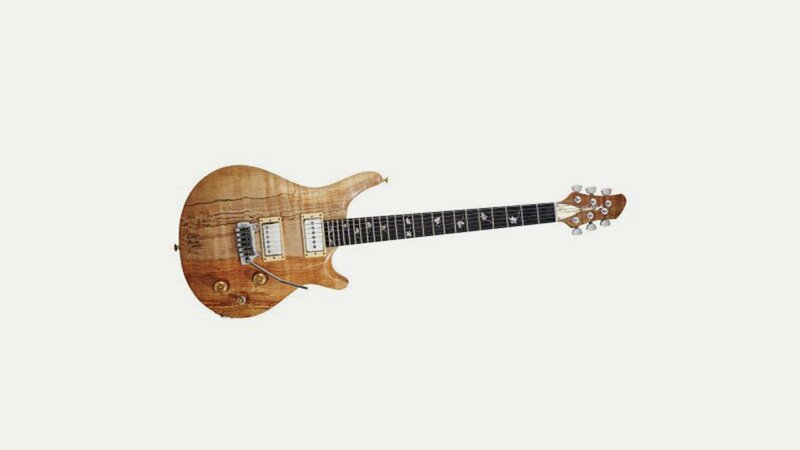 You can also have a custom guitar made to your specification at their UK workshops.